Call Us on 01908 368 327 Today! 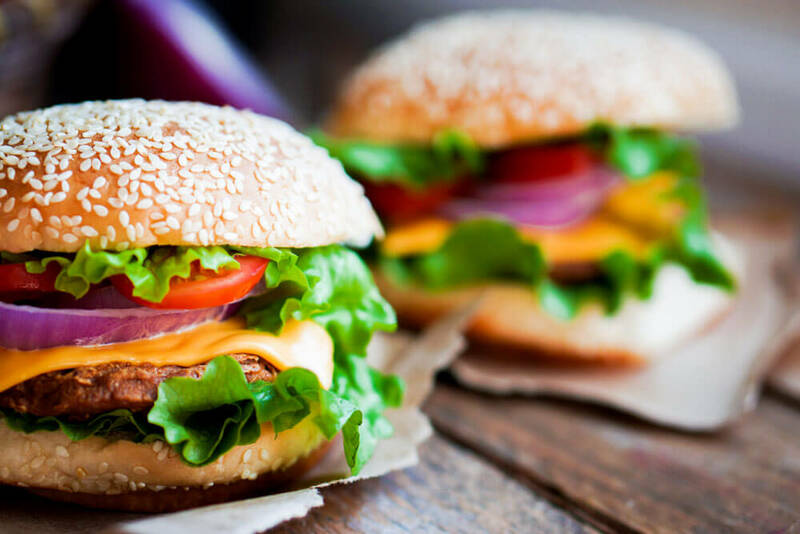 We are a local family run takeaway in Bletchley, serving fast food at its best! 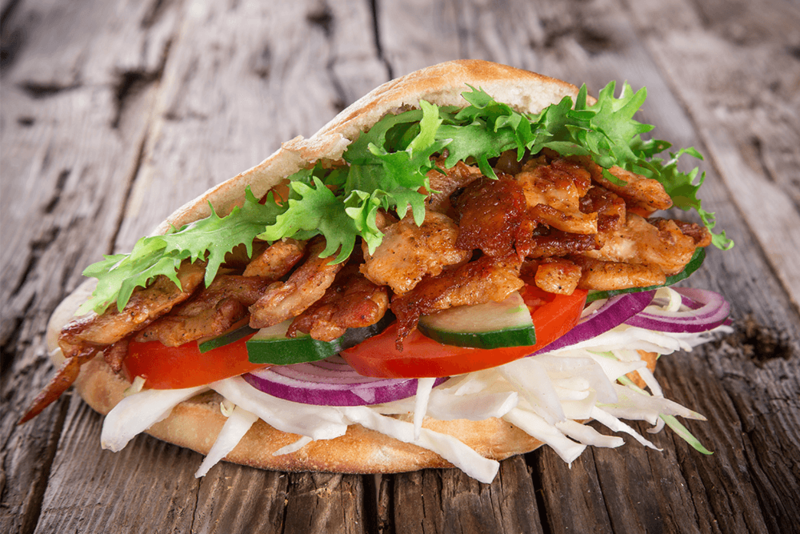 Going for over 10 years Sunat’s has provided Milton Keynes with kebabs, burgers wraps and sides to please any appetite. 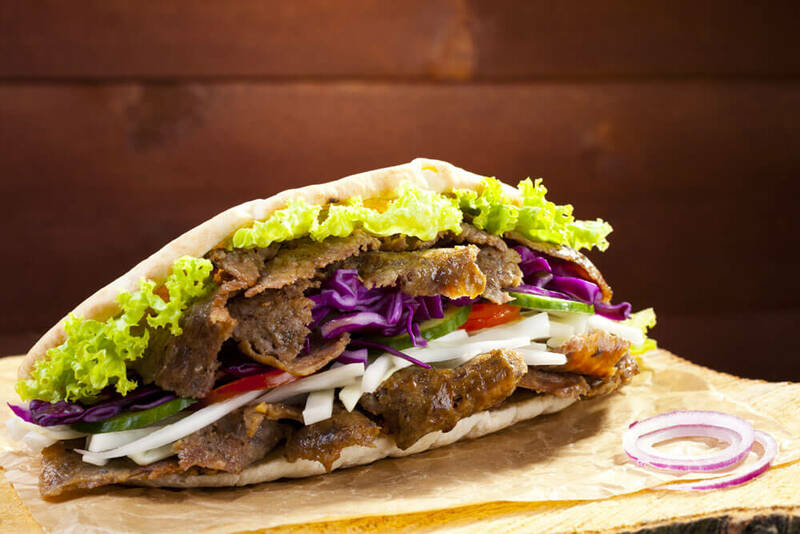 We keep things simple and let our food do the talking, combined with our excellent customer service, you won’t be disappointed!With a wide selection to choose from, our fusion of food adds to a twist compared to your traditional kebab hut. Our menu has been tried and tested by our in-house chef, who guarantees you that your mouth will tingle with every bite. So make sure you don’t just have a kebab, you have a Sunat’s Kebab! 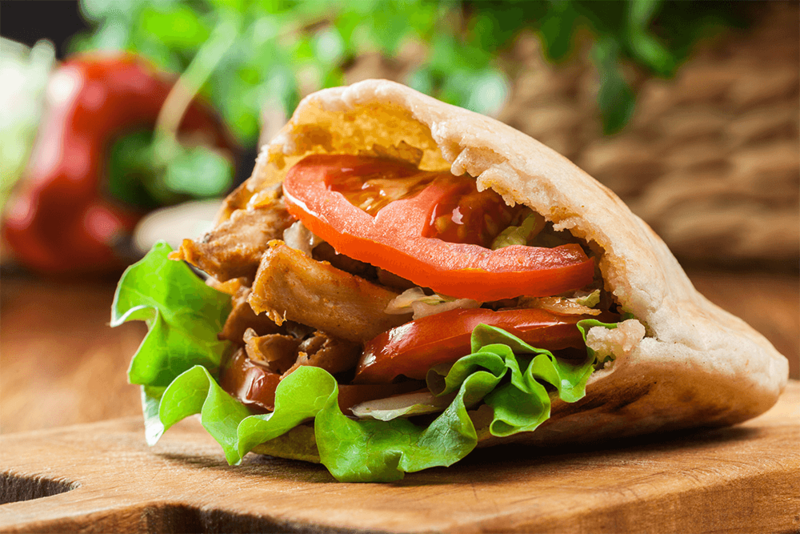 We are your local Kebab shop & more! Providing delicious meals for any time throughout the day. 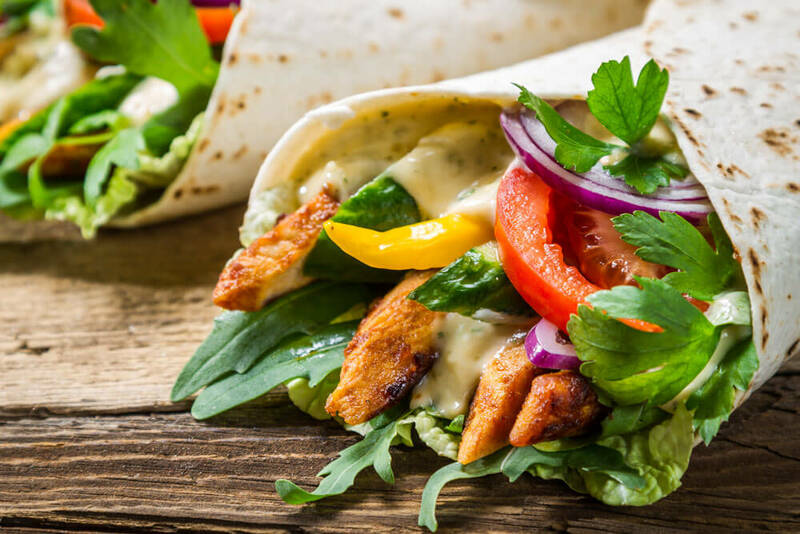 From mouth-watering wraps to succulent Chicken. 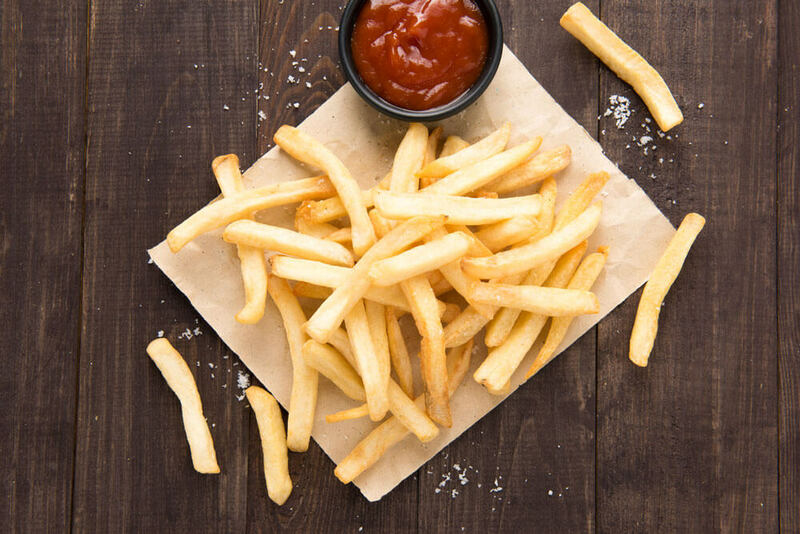 Our freshly cooked, professionally made meals will be sure to treat your appetite.